were free if the family stayed for at least five years and made improvements on the land. 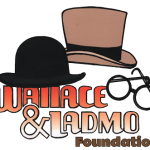 for as little as 50 cents an acre. 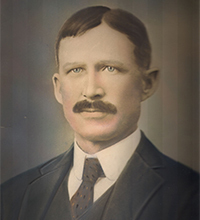 Around 1910, when Gilbert was first getting established, there were no paved streets, no electricity, and no indoor running water or toilets. Most people built sleeping porches onto their homes because there were no cooling devices. 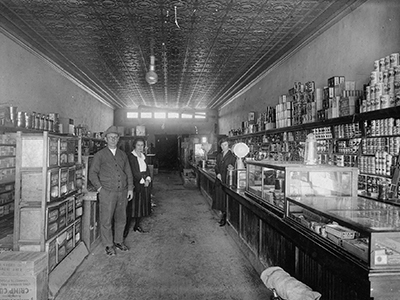 Ayer’s Grocery Store, the first store in Gilbert, opened in 1910 and became the location of the first Post Office in 1912. The town’s Post Office moved locations regularly before settling for many years on the east side of downtown Gilbert Road. In 1979 a new Main Post Office was built on Elliot Road; it was only then that the Post Office began delivering mail to town residents. The Val Vista Station opened in 1992. This article in the East Valley Tribune (from 2010) offers an interesting insight into early Gilbert life from some of our senior residents. 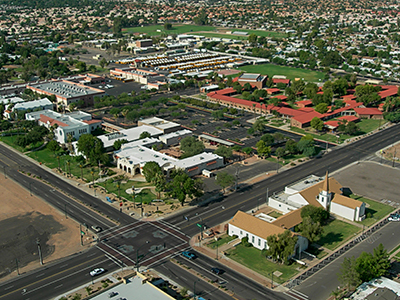 ‘Modern’ Gilbert began to take shape during the 1970s when the Town Council annexed 53 square miles of land. 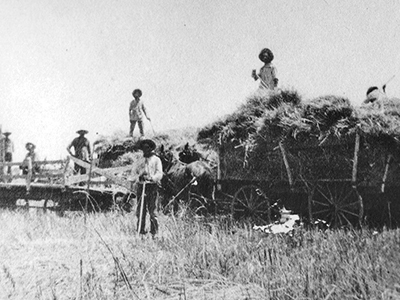 Although the town’s population totaled less than 2,000 at the time, the Council realized that like the neighboring cities of Tempe, Mesa, and Chandler, the town would need room to grow. 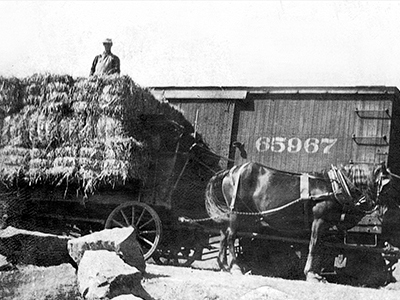 Gilbert will celebrate its 100th year of incorporation in July, 2020, and now encompasses 76 square miles; the population grew from 1,971 in 1970, to 5,717 in 1980, to 110,000 in 2000, to an estimated 250,000 today. Build out is anticipated in the next decade with a population forecast of over 330,000. In 1977, the “Alamo”, as our building was nicknamed, was closed for classroom use. 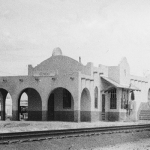 In 1982, it reopened as the home of the Gilbert Historical Museum, the only Gilbert building listed on the National Register of Historic Places. Did you know that Gilbert had its own airport from 1946 to 1959? The runway sat to the south of the museum where the Mesquite Jr. High pool currently sits. 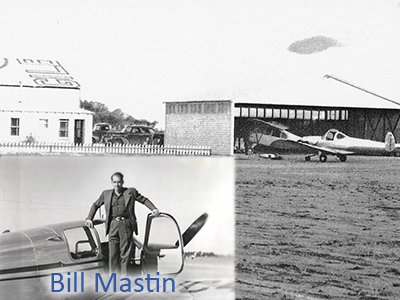 Gilbert Airport was built by Bill Mastin & Joseph Wilbur; it had a hangar, a repair shop, an office, a pilots’ lounge & a hard-packed dirt runway. By the mid-1950s, crop-dusting was the airfield’s principal business. 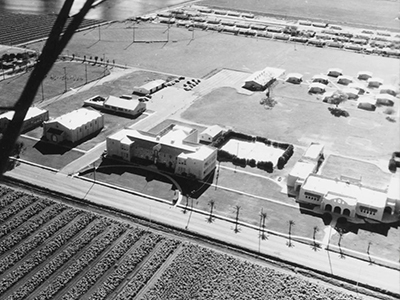 In 1959, the Gilbert Unified School District purchased some of the property for a new school, but Mr. Mastin continued to use the runway for his crop-dusting business until the early 60s. 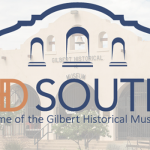 If you have any questions about the Gilbert Museum at HD South, or if you would like to record your Gilbert family history, please feel free to contact us; we’re open Tuesday through Saturday, 9 a.m. to 4 p.m.